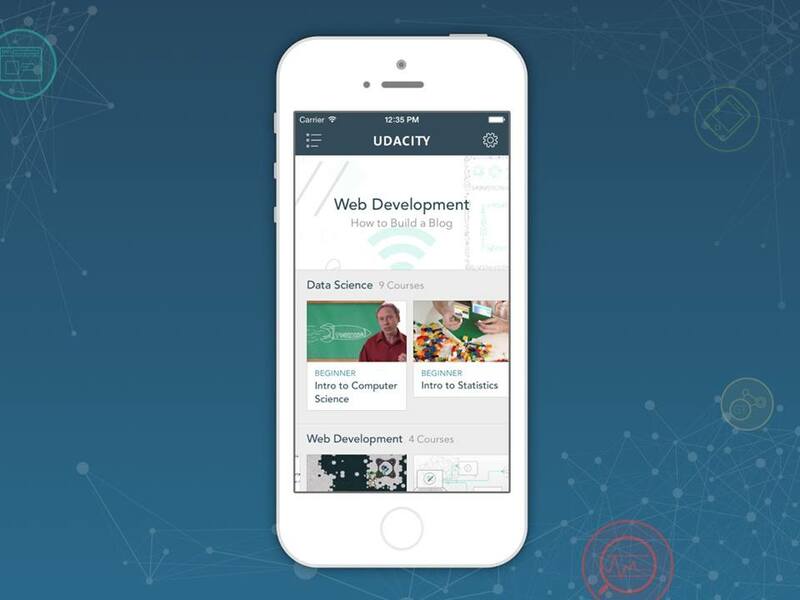 Udacity is making its online learning platform more accessible on mobile by expanding its iOS app to cover the iPhone. In addition, Udacity is also introducing an offline mode that allows users to download videos which can viewed even when they have no Internet access. With both iOS bases now covered, Udacity says it is working on expanding to Android next. “We have heard from many students that you’d like to see Udacity on your Android devices, and we are working hard on bringing it to you,” the company wrote on its blog. Finally, the app is now available in a number of non-English languages: Japanese, German, Chinese, Korean, Italian, Portuguese Brazilian, Spanish and French. Coursera launched its rival service for Android devices last month — having first arrived on iOS last year. Udacity is trailing its main competitor, but it is at least making progress on mobile.